One of our Welsh customers will be making a reconstruction of Arthwyr ap Meurig ap Tewdrig (King Arthur) in Caerllion looking to replenish his warriors to fight in the battle of Camlan. 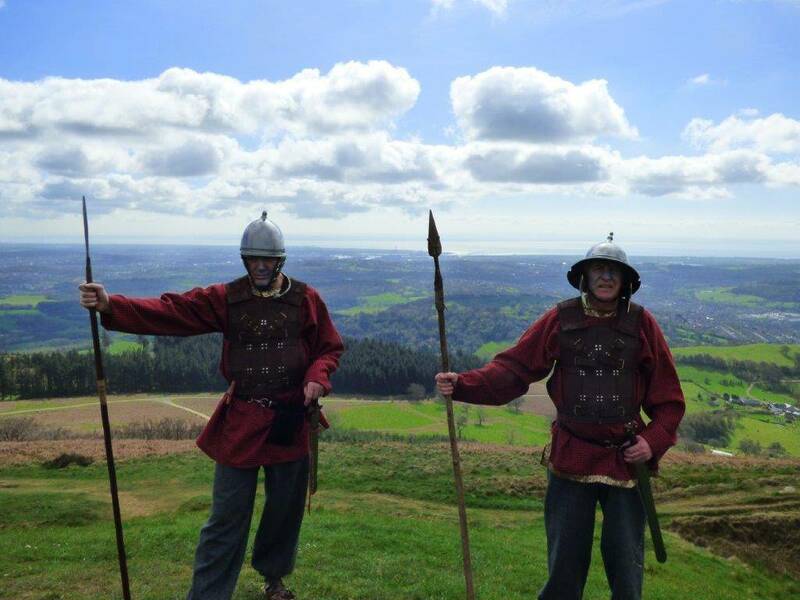 For this reconstruction , that will take place at the Caerleon Arts Festival on 15/16th of July starting on Friday Night, his group is looking for Saxon re-enactors who would like to be killed in a skirmish. The travelling costs can not be paid, but for anyone who is interested there is free mead, plenty of free food and a free place to camp at the ancient fort of Caerleon.